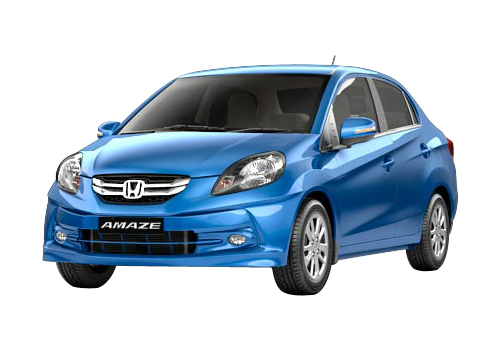 Honda Amaze is one of the highly acclaimed compact sedan from Japanese car maker Honda Motors in Indian car market. The compact sedan was launched last year in the month of April and with its launch it turned to be a game changer initiative by the company which boosted the overall sales of company. Now after successful debut in Indian car market the compact sedan is going to set a new milestone in its journey of almost more than a year by touching the mark of 1 lakh units sold within the short span of launch. Prior to launch of Honda Amaze its elder siblings namely Jazz, Honda City, Accord, compact SUV CR-V were the major players in Indian car market. But with increasing trend of small cars in India these initiatives of company started losing their shine. As an impact of which company developed a new hatchback Brio in 2011. But unfortunately Brio did not succeeded in enjoying the success expected from it. But the platform on which it was developed paved the way of success for the car maker. And it came with Honda Amaze developed on the platform of Brio and then did not looked back, as the launch of Amaze set a new benchmark for compact sedan’s in India. It would be interested to know that with launch of Amaze the car maker also succeeded in winning back the confidence of buyers in Indian car market, which could be witnessed from the launches of new Honda City earlier this year and recently launched MPV Honda Mobilio. It is reported that with an objective to increasing demand of Honda products in India company is going to explore its working force by appointing 1000 more workers at its production units. 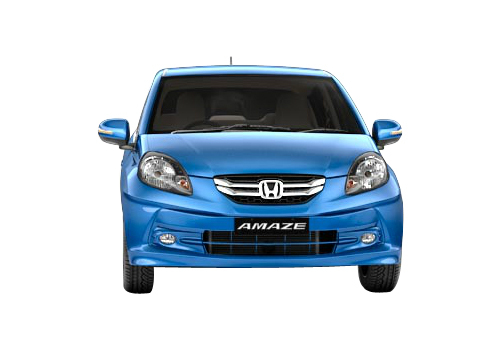 Click here to know about the features offered in Honda Amaze.